Bridge International's mission is to be Chicago's leading provider of residential real estate management and brokerage services. In order to further our mission, we constantly strive to: Minimize landlords' vacancies, help renters quickly find their perfect home, simplify investment property ownership, & guide our clients through the process of buying and selling real estate while maintaining the highest level of educated real estate advisers. 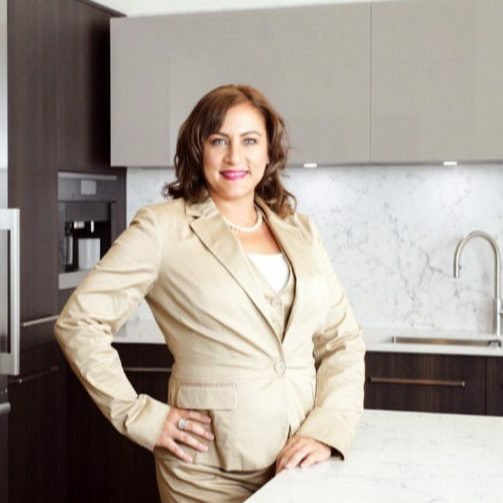 Rosa has won multiple Chicago Association of Realtors’ Top Producer Awards during her real estate career of over a decade. Results count, & numbers don’t lie-contact Rosa for award winning advice today. 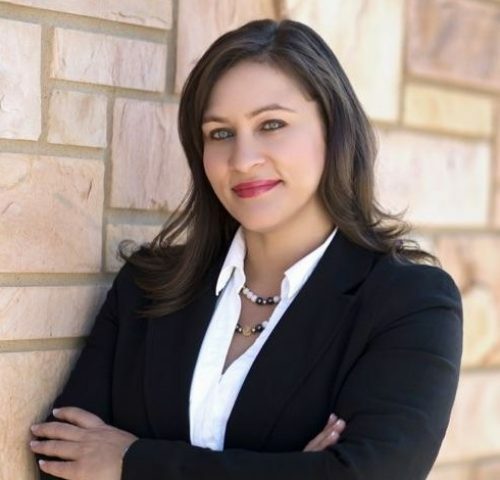 Rosa is not only an agent, but also a licensed Illinois Real Estate Broker. Being designated an Accredited Buyer Representative, Rosa has the tools to help your search. She is also a Relocation Expert, as well as a designated military “Relo” specialist. Rosa The Closer Martinez is a proud member of Bridge International Properties Team.